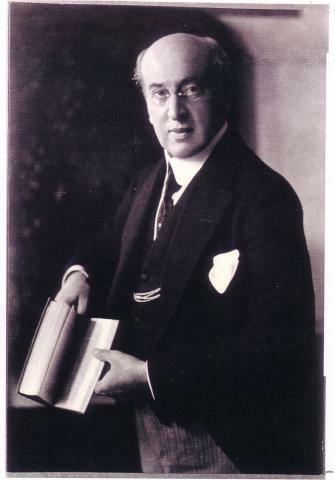 Louis Couperus (1863-1923) is arguably the greatest Dutch novelist. He made his name at home and in the English speaking countries with psychological novels such as The books of the small souls, The hidden force and Old people and the things that pass. From the age of forty onwards, he was more and more inspired by classical antiquity. Couperus, who firmly believed in reincarnation, was convinced he had been an ancient Roman in a previous life. His best work in this respect, The mountain of light, on the rise and fall of the deified emperor Elegabalus, became very popular in Germany. On the whole one can say that his psychological novels had more success in England and the USA, whereas his historical books were more appreciated by the German speaking public. Only a few of his works have been translated into French.